Netflix is naturally one of the most popular apps on the App Store. The app itself is free but users have to purchase a subscription if they want access to the streaming service’s vast library. Apple gets a 30 percent cut on the first year of a subscription. Since Netflix is the most popular online video streaming service, this 30 percent can quickly run into millions of dollars. However, Netflix is now running a test to bypass iTunes billing in 33 markets. Netflix subscribers in select markets across Latin America, Europe, and Asia will be unable to pay for their subscription using iTunes until September 30th. They will be redirected to the mobile web version of Netflix where they have to enter the payment details directly. Netflix is running this test in 33 countries and it will continue until September 30th. “During this time, customers in these countries may experience any of the following when launching the Netflix app on an iOS (mobile or tablet) device: 1. Ability to sign up in app with only iTunes Mode Of Payment. 2. Ability to log into Netflix but not sign up (sign up only via mobile browser),” according to a Netflix customer support agent. 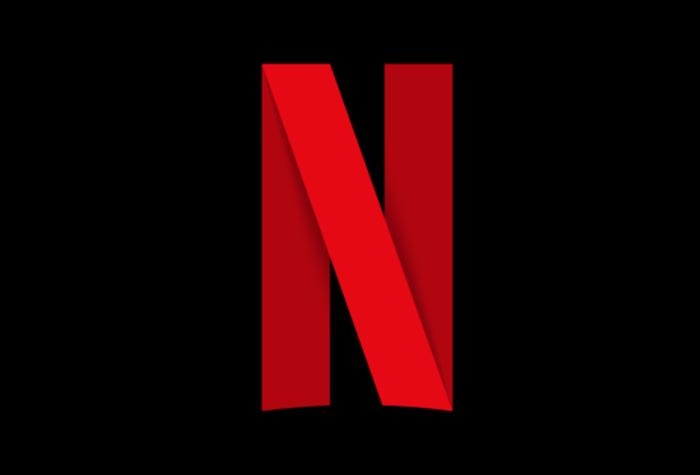 The countries where Netflix is conducting the test include Argentina, Australia, Austria, Belgium, Brazil, Canada, Colombia, Croatia, Czech Republic, Denmark, Ecuador, Finland, France, Germany, Great Britain, Hungary, India, Indonesia, Italy, Japan, Korea, Malaysia, Mexico, Norway, Peru, Philippines, Poland, Slovakia, South Africa, Spain, Sweden, Taiwan and Thailand. Redirecting subscribers to its website means that the payment doesn’t go through iTunes. So Apple cuts nothing. I wonder what Apple will do.